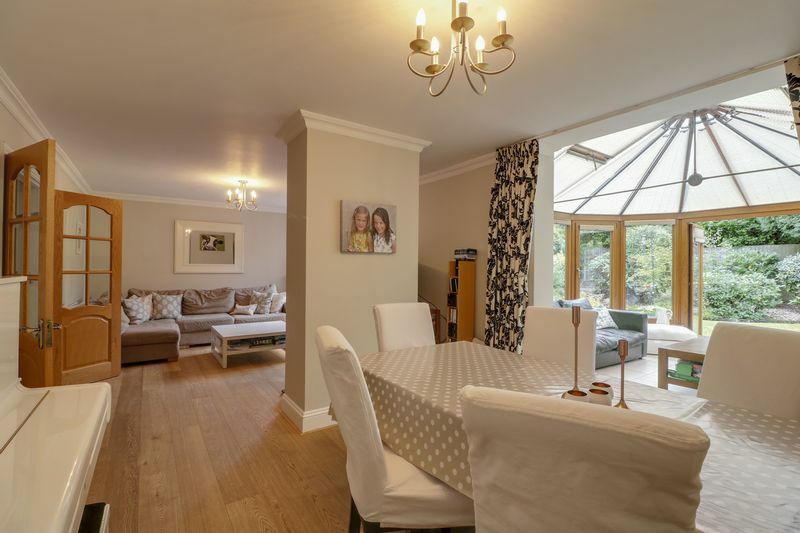 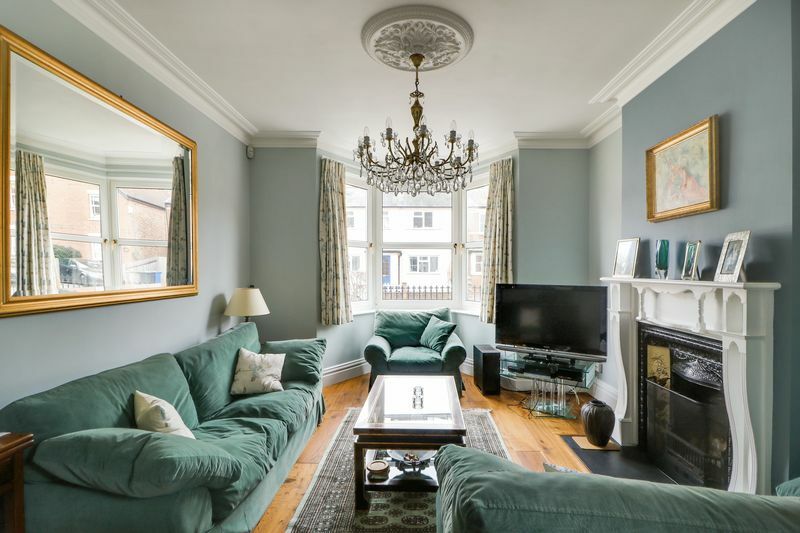 Beautifully presented bright and spacious four bedroom, three storey Victorian home in Sunningdale with over 2000 sq. 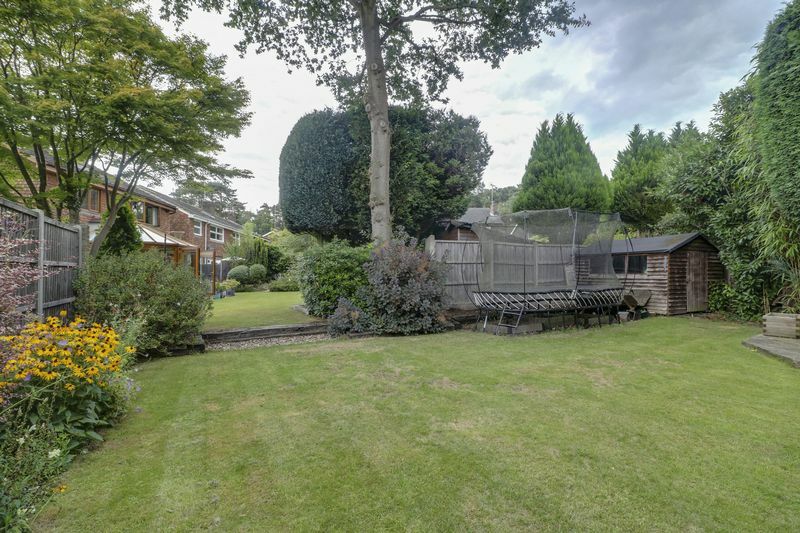 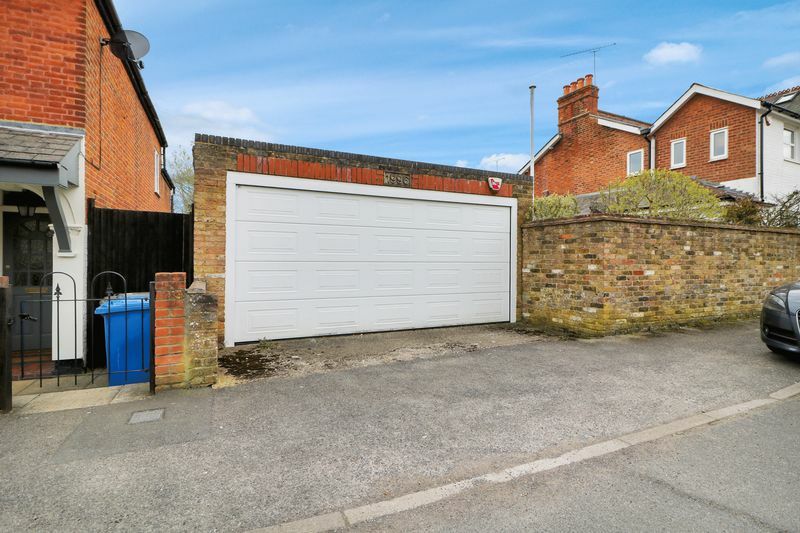 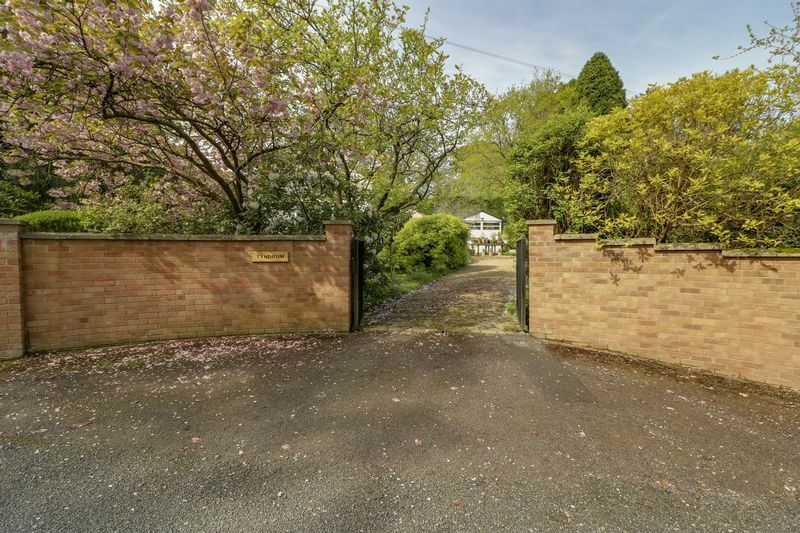 ft of accommodation including a detached double garage. 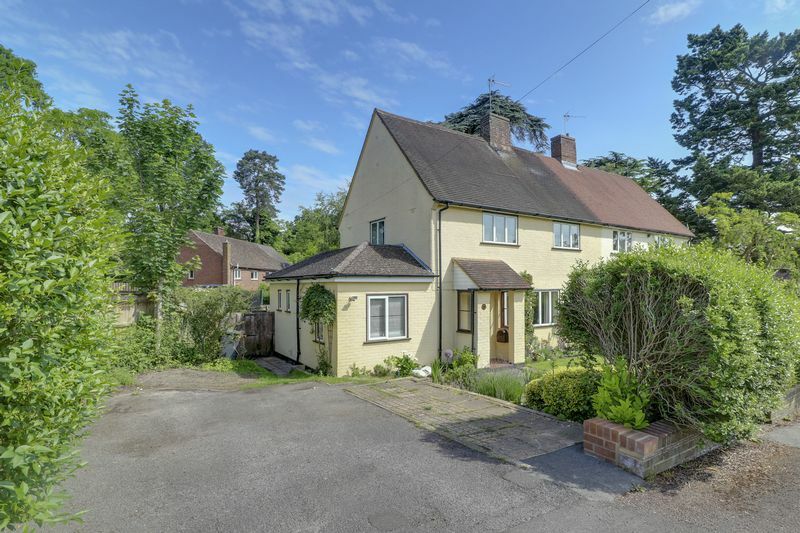 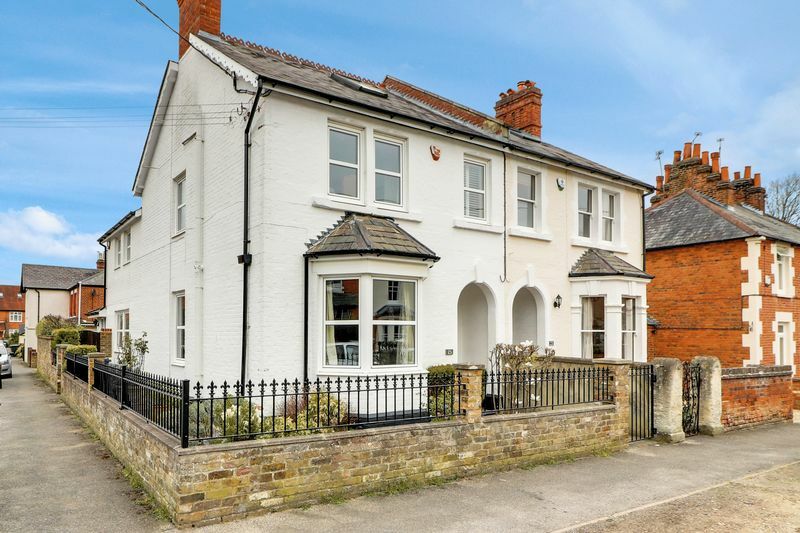 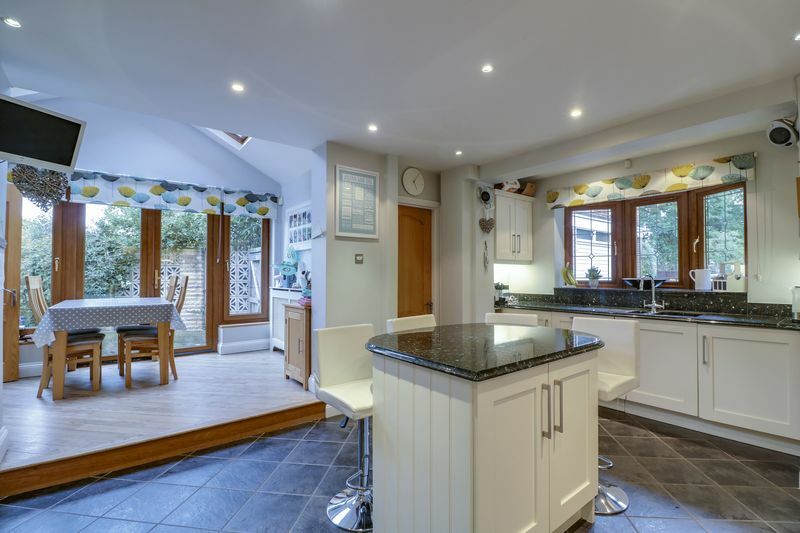 Detached four bedroom period cottage with extended kitchen/breakfast room, loft conversion and impressive landscaped garden with office/studio outbuilding. 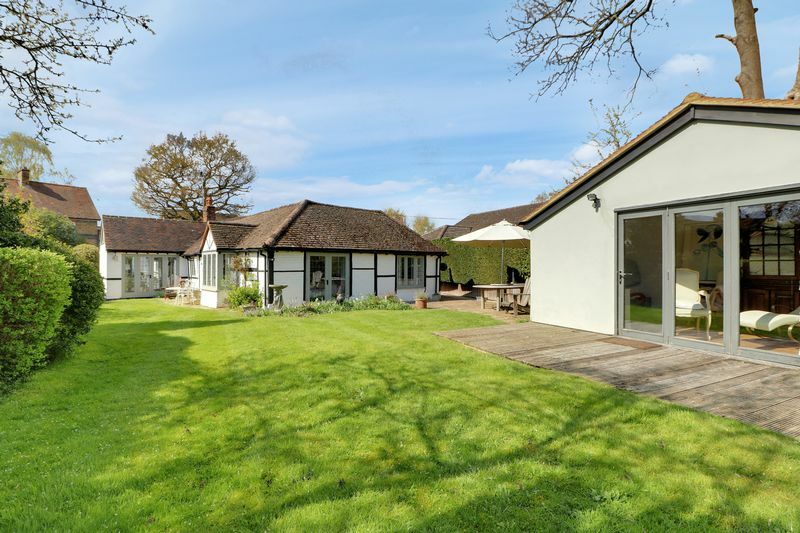 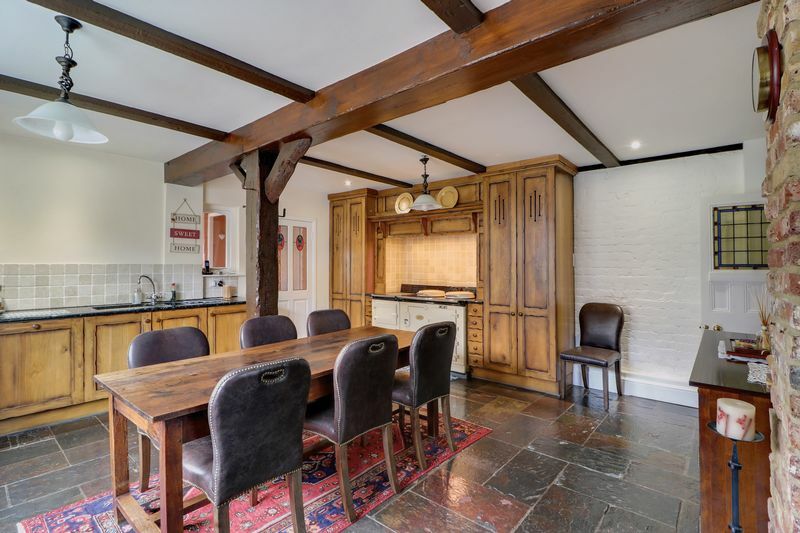 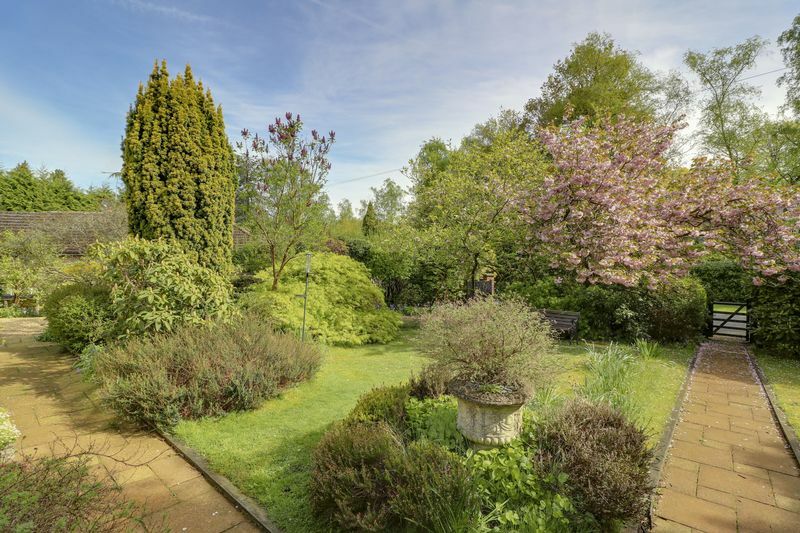 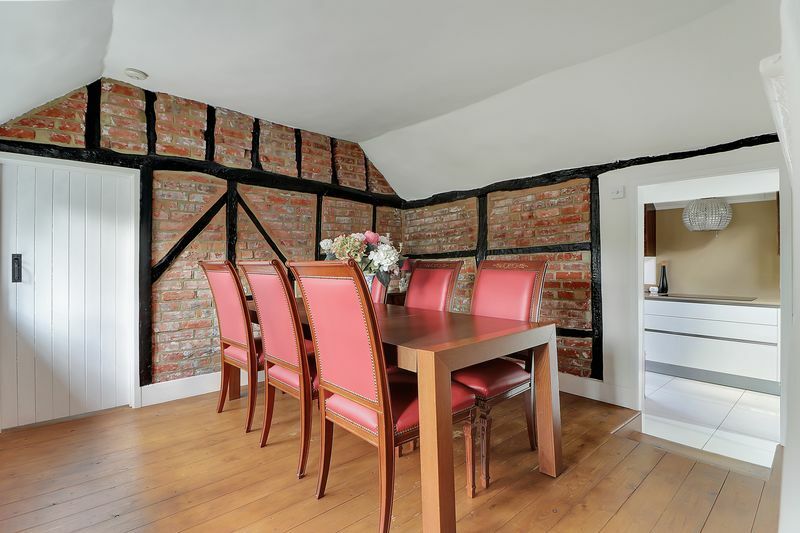 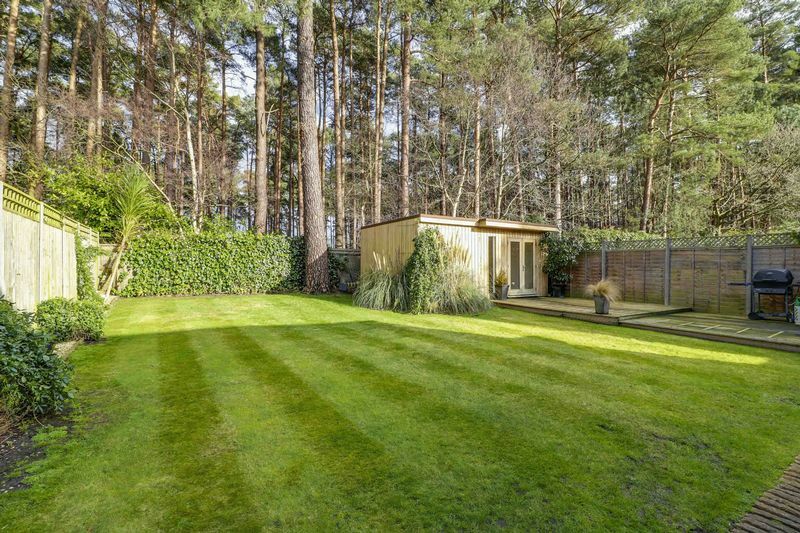 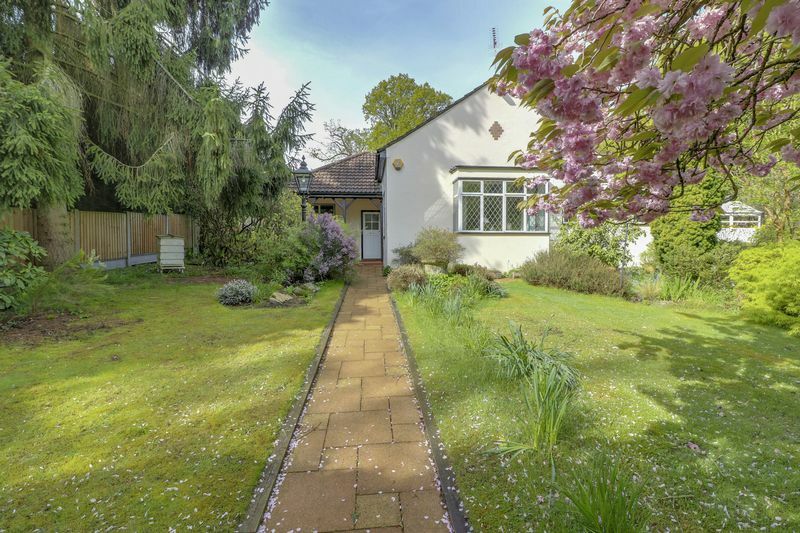 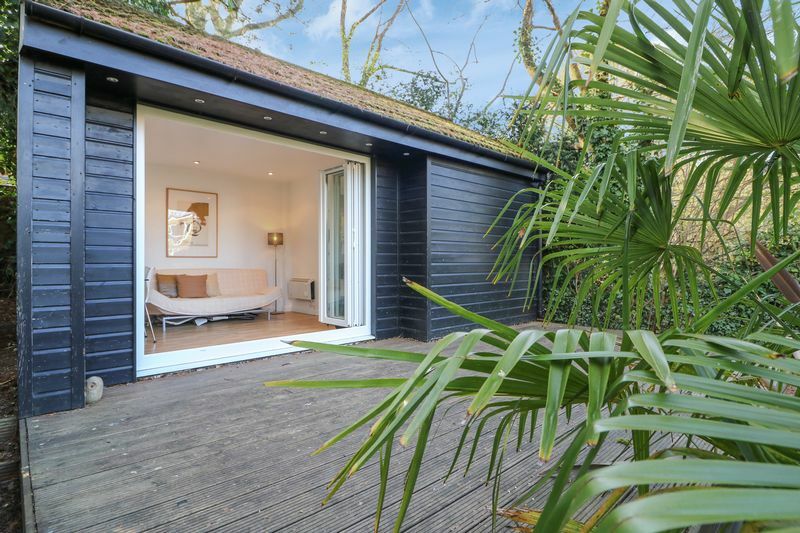 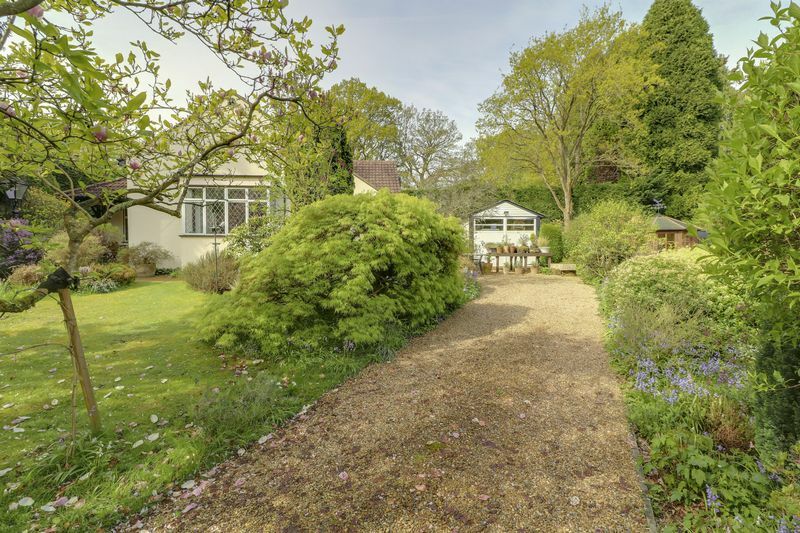 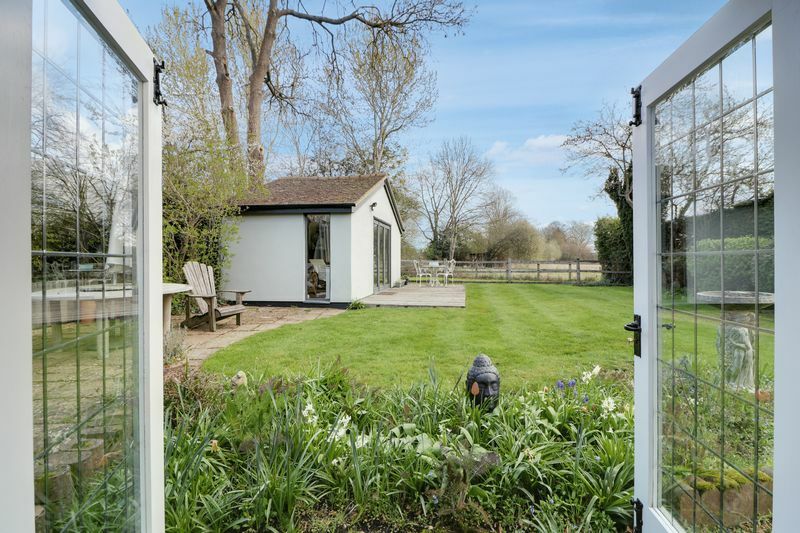 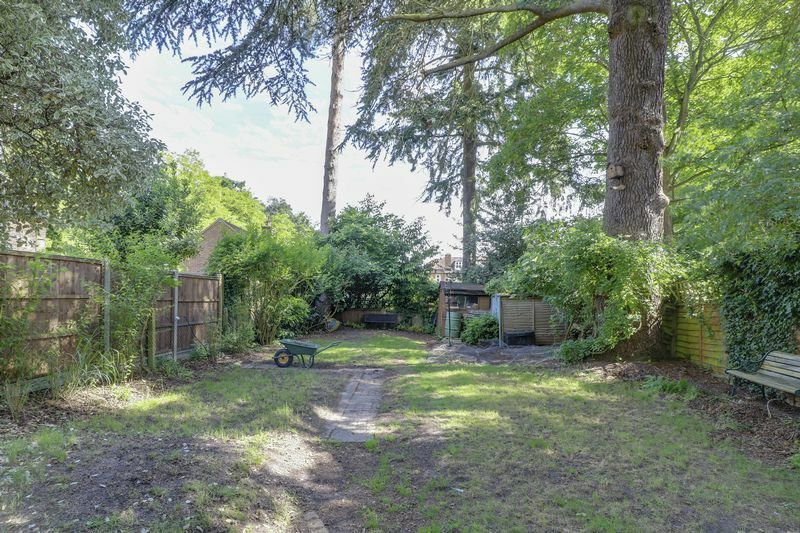 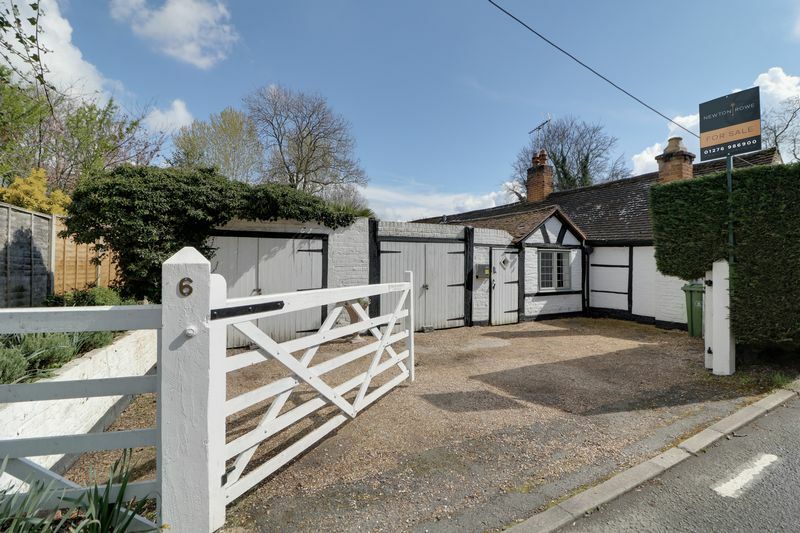 Interesting and individual, 18th century, three bedroom detached single storey cottage with summer house/studio and the most beautiful outlook to the rear. 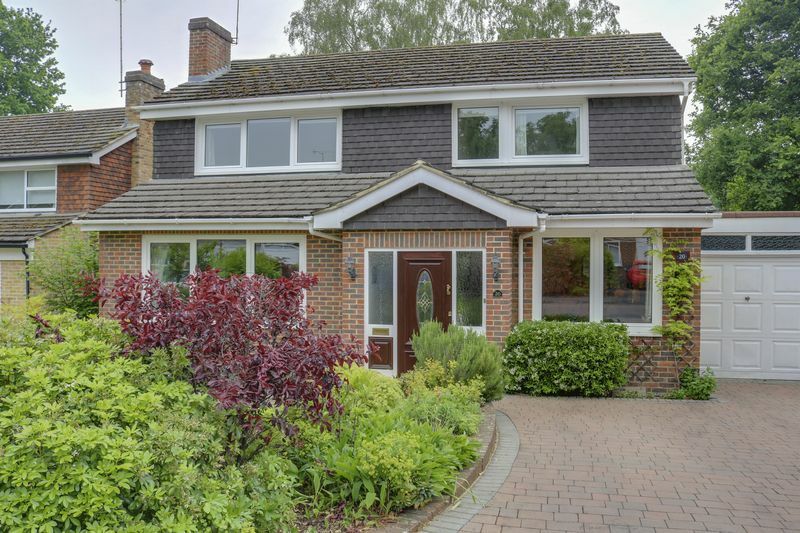 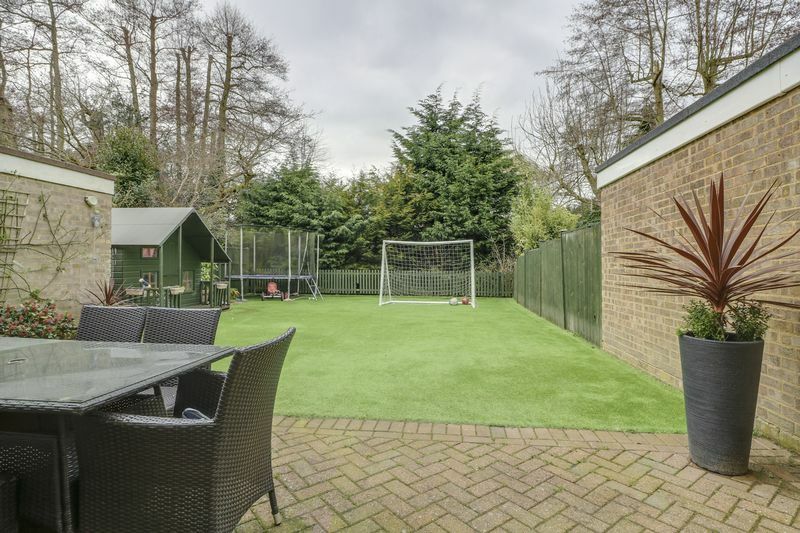 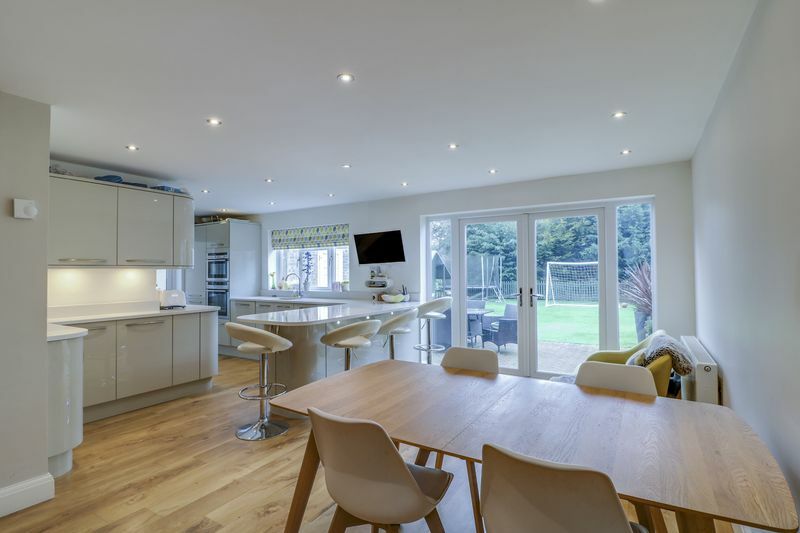 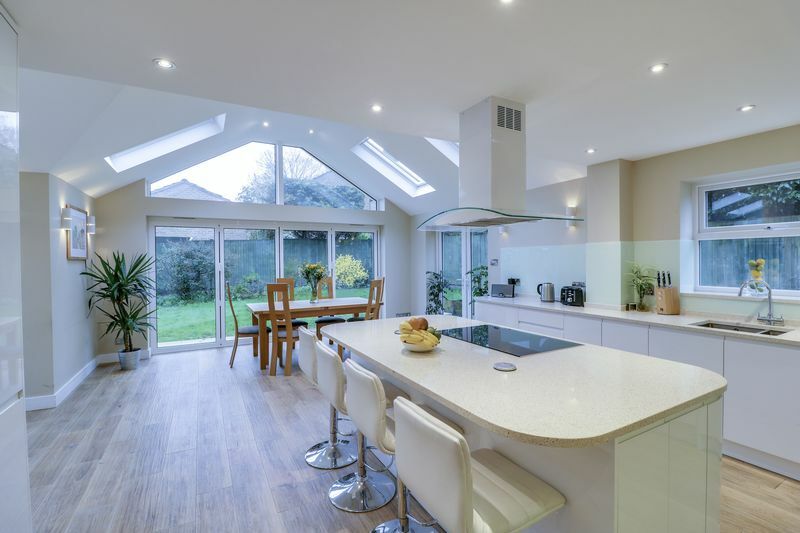 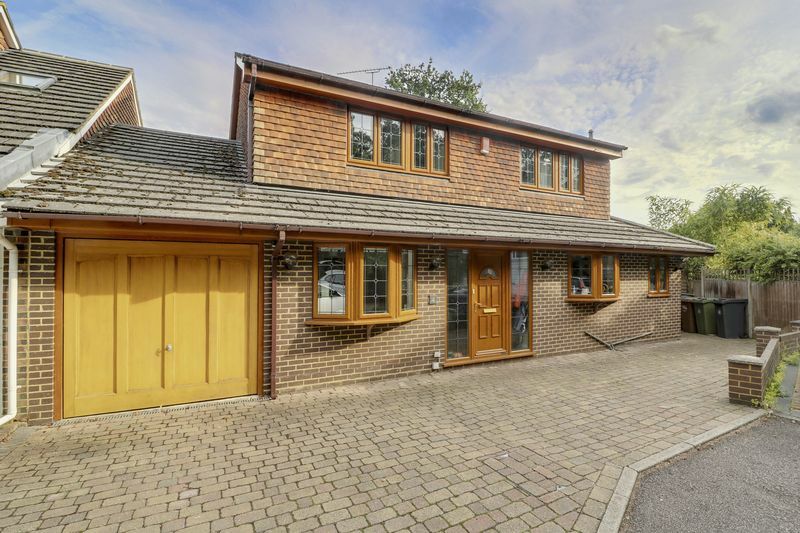 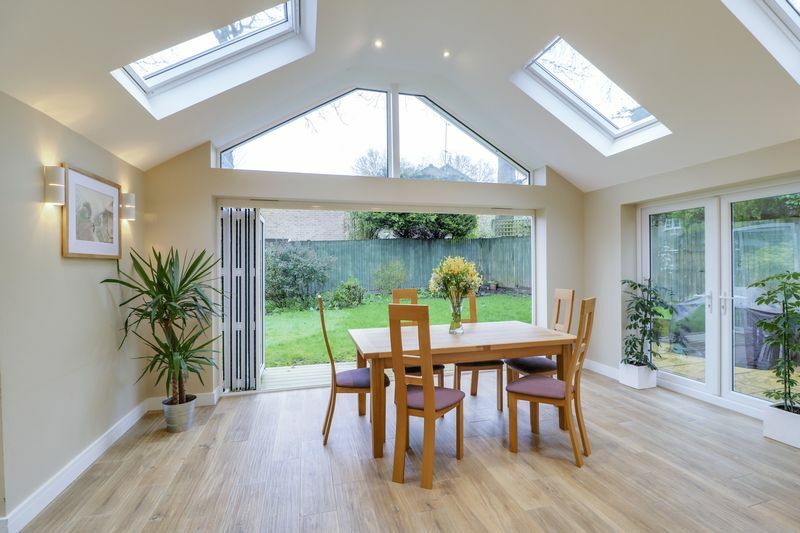 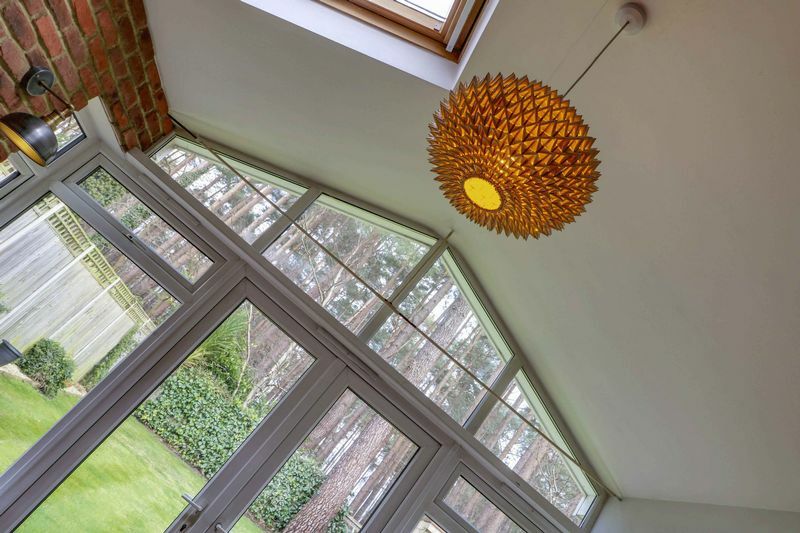 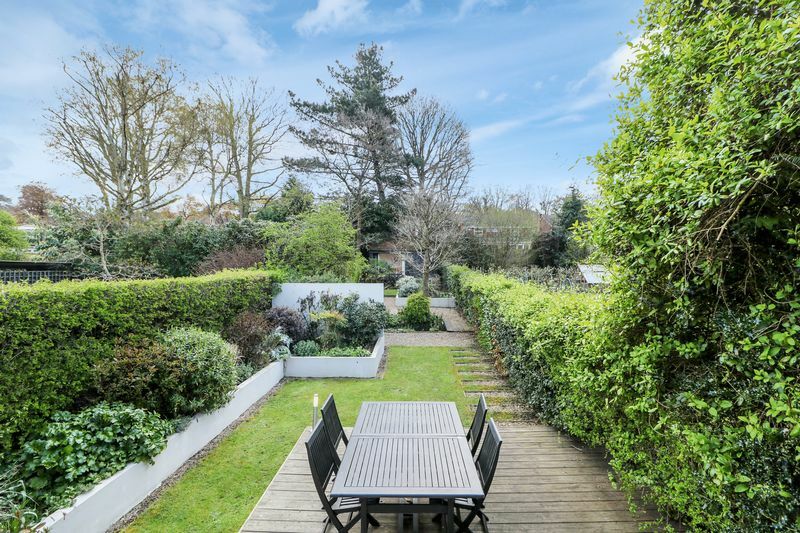 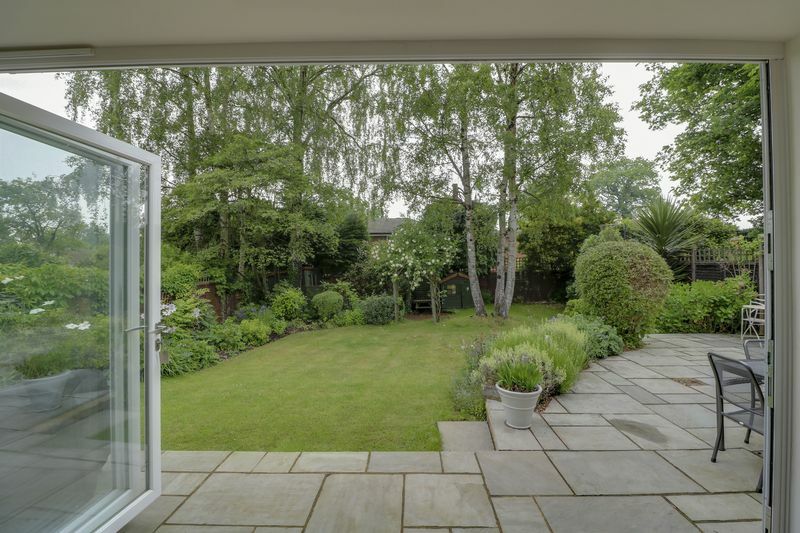 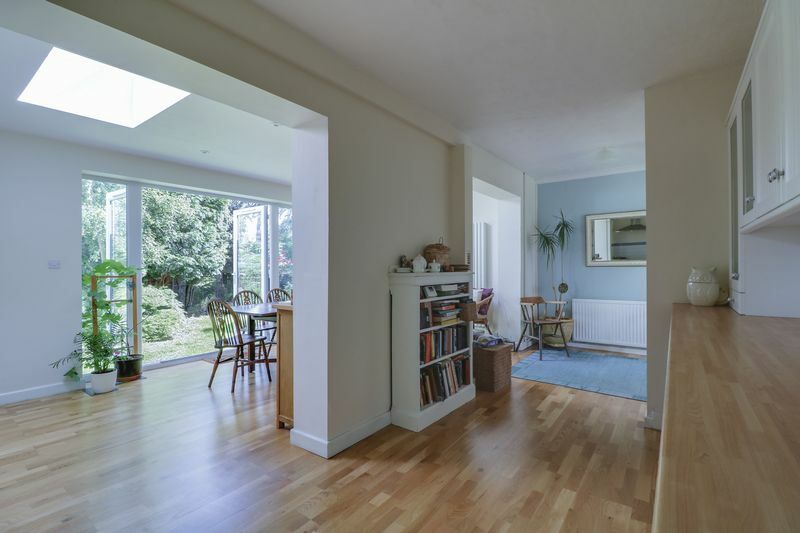 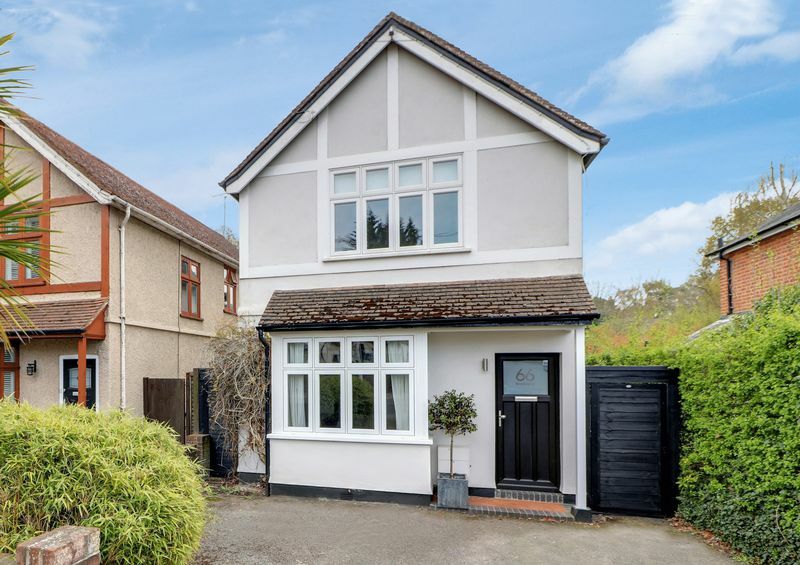 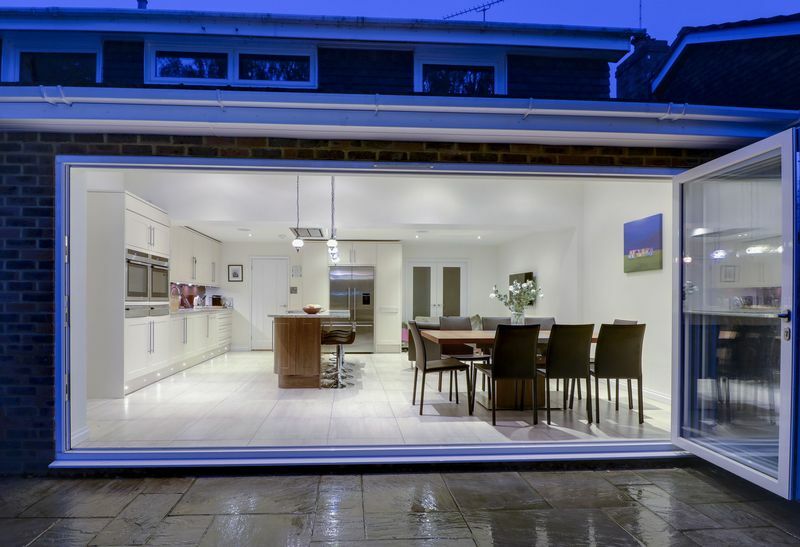 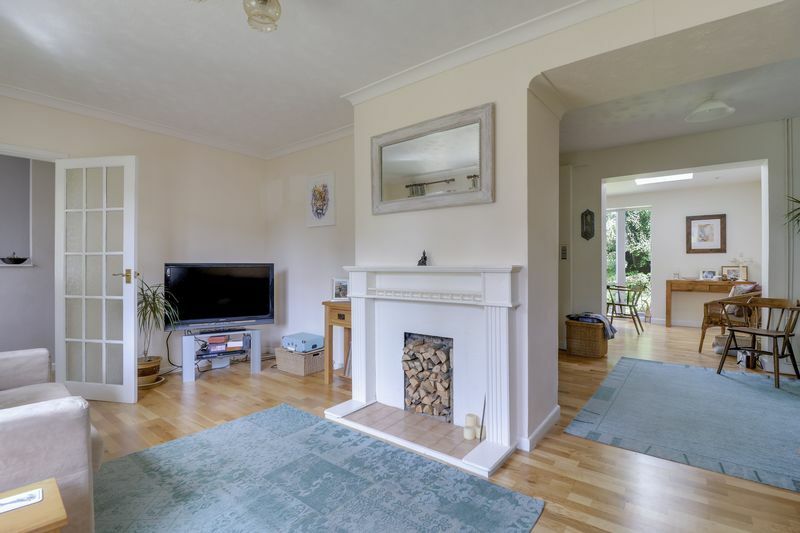 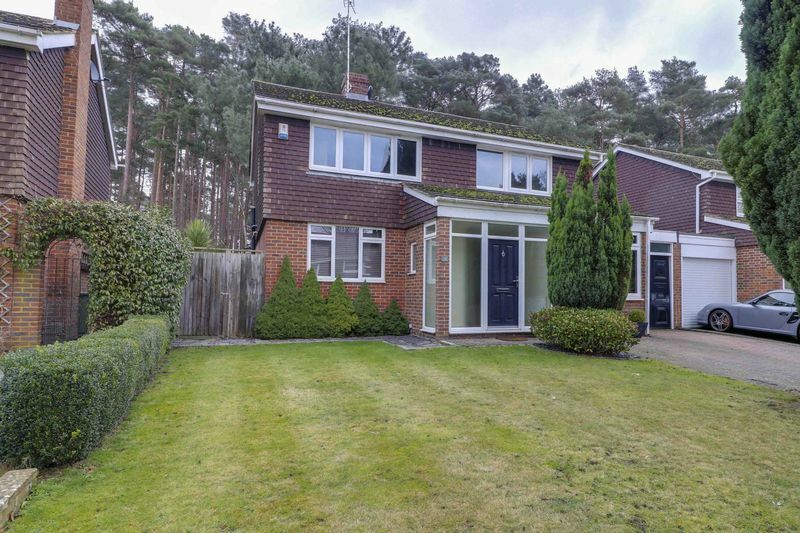 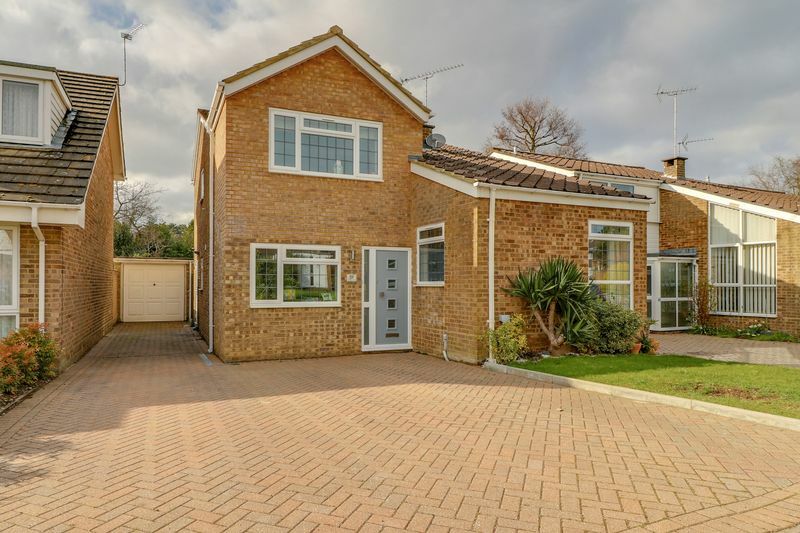 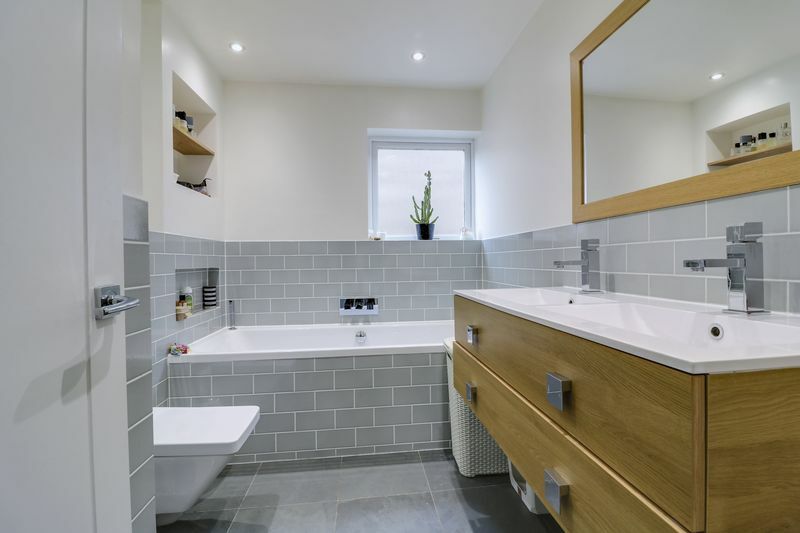 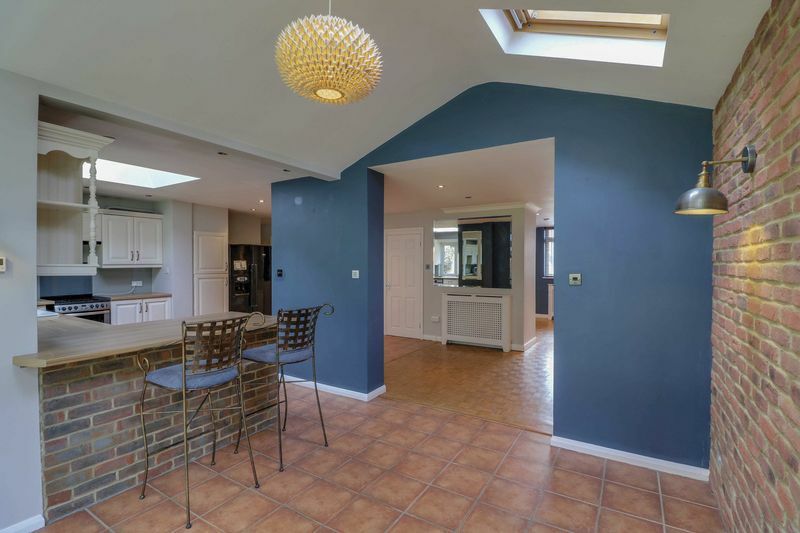 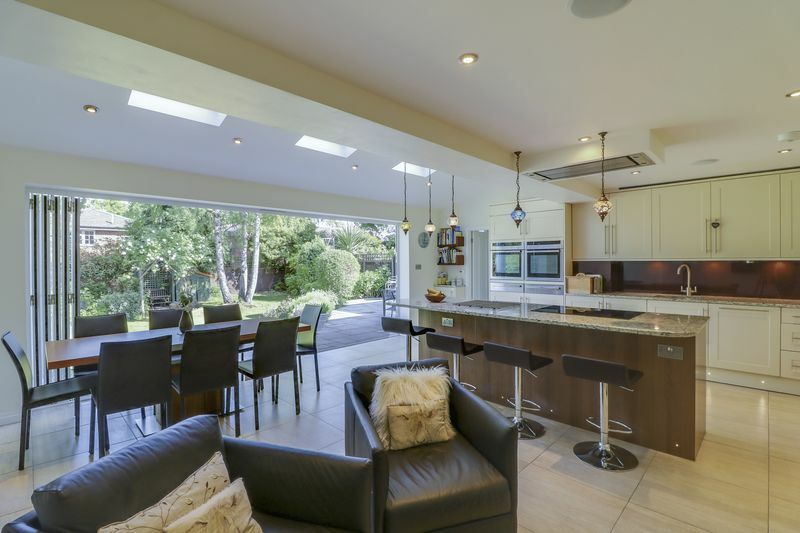 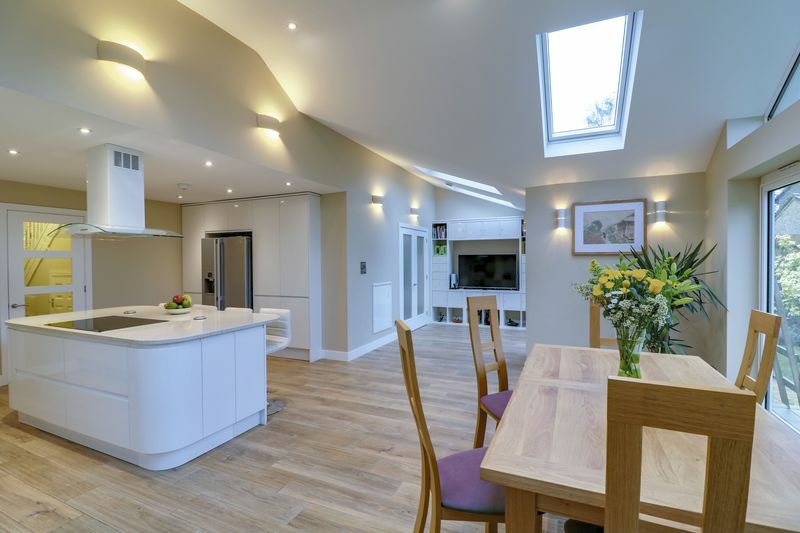 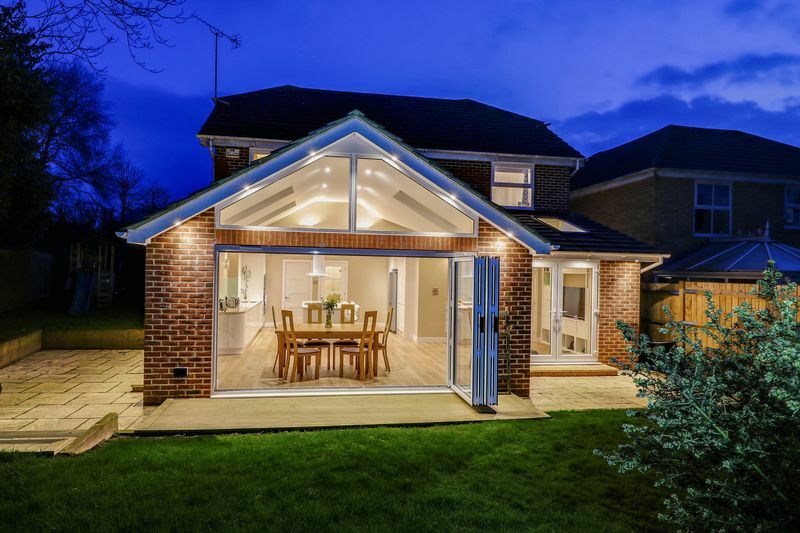 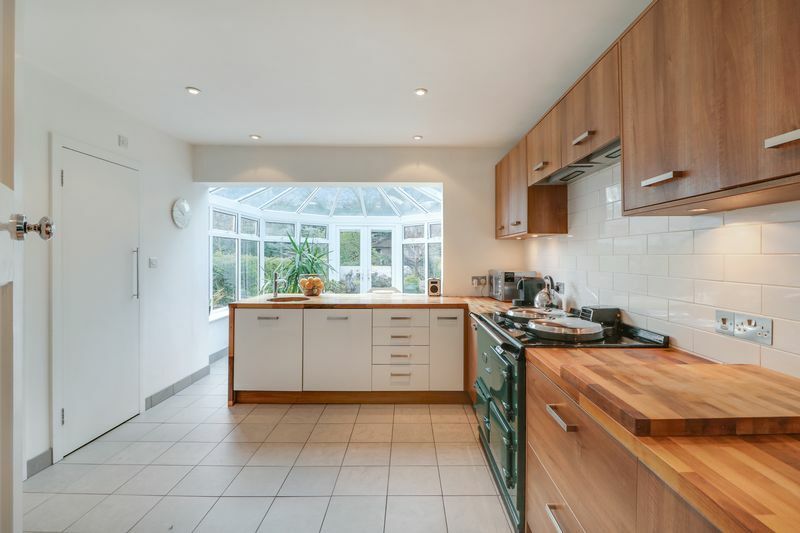 Extended and refurbished four bedroom family home with feature open plan kitchen/dining/family room, stylish interior and larger than average rear garden.